TASAI is pleased to announce one of our first publications in The National Seed Association (NSA) of India Seeds Time Magazine. It was a great honor to be selected to write about our work and share our preliminary findings with a wider audience. The agricultural industry between India and Africa is strikingly similar. However, India’s seed sector has taken the lead in working to develop opportunities for smallholder farmer and help to increase their yields. Over the years, the country as well has made great strides towards liberalizing their seed industry. 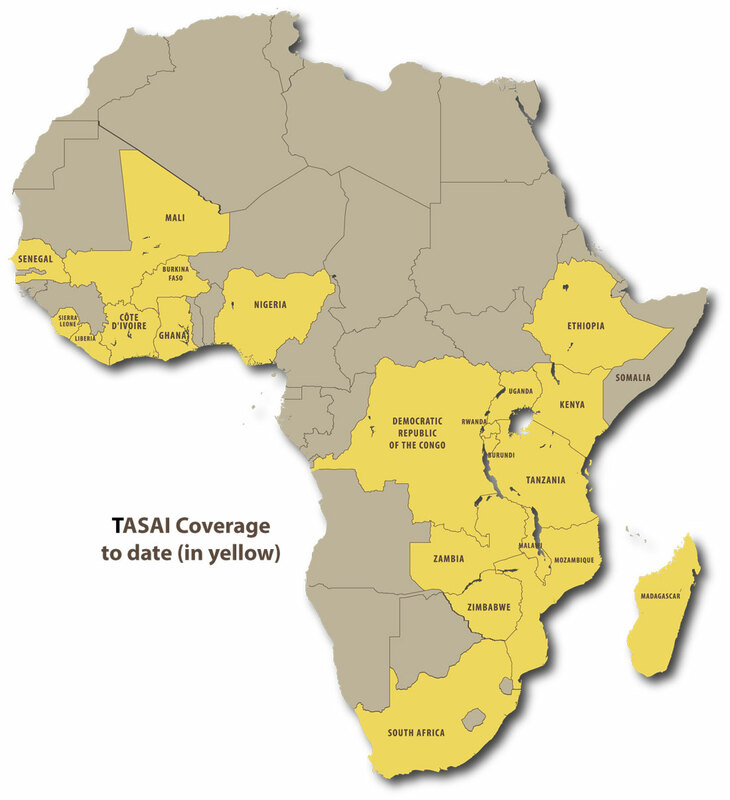 Both India and Africa have many lessons to be learned from each other and TASAI is pleased to be part of this conversation. To read the story (located on pages 13-35 in the magazine) please click here. 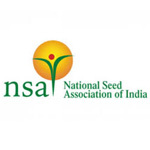 For more information please visit on the National Seed Association of India, please visit their website here.